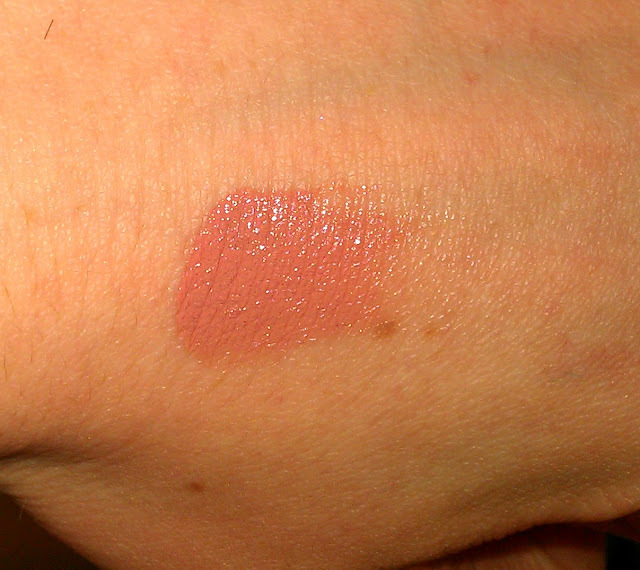 This is the most recent blusher added to my collection thanks to Holly Arabella - Check out her amazing blog! I don't know why she let go of this beautiful colour - But so happy she did! She absolutely made my day. This is such a gorgeous shade. At first glance this appears a warm beige, but in fact it's a gorgeous burnt coral with slight tones of pink. 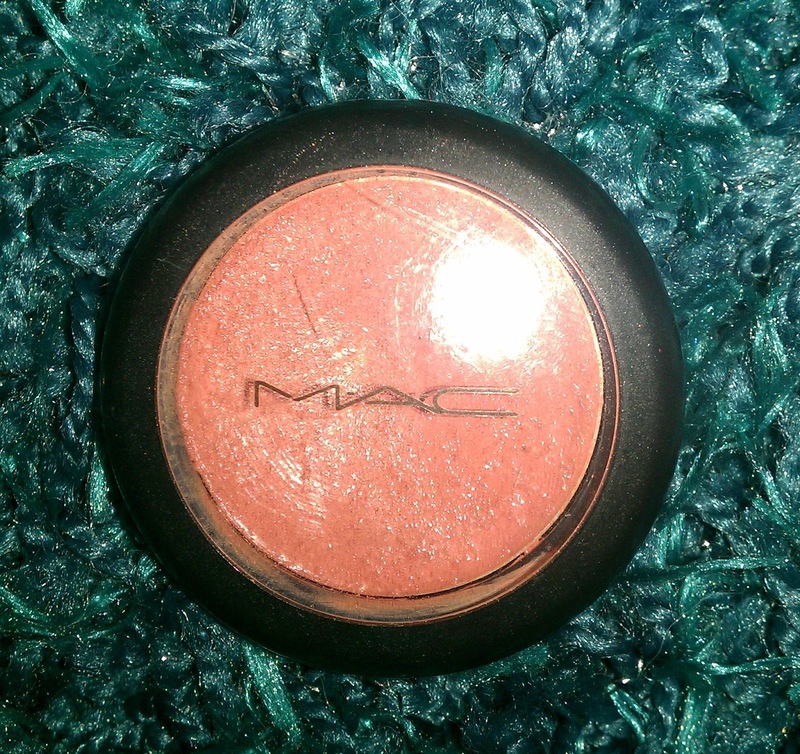 This colour is actually discontinued, but I found it at a few places online. I love wearing this colour, and gives my face a lot more warmth. I am very pale, so it's nice to go for more tanned looking blusher, and this really looks lovely. It lasts for so long too, and only needs a tiny bit blended onto the apple of your cheeks to add colour to your face. It looks very glossy in the pan but doesn't come out like that at all. It has a gorgeous silky texture to it that isn't sticky at all - Like a few creme blushers I've tried. This really is a gem. I am incredibly grateful that I was given this, and I have been making good use of it!! 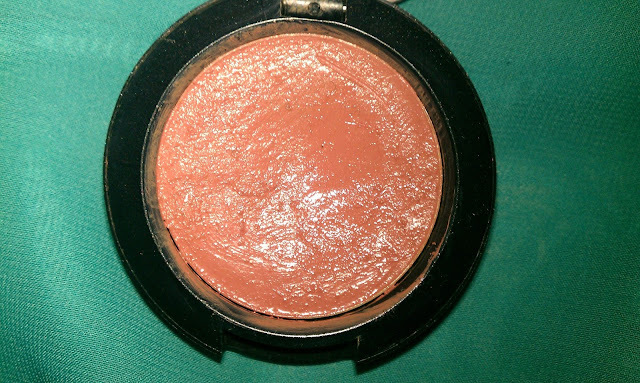 I have another Mac Creme Blusher to show you soon, so I am excited to share it. Thank you for taking the time to read!